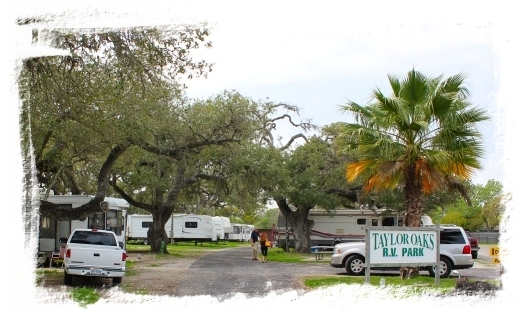 Taylor Oaks RV Park is one of the original parks in Rockport, Texas. 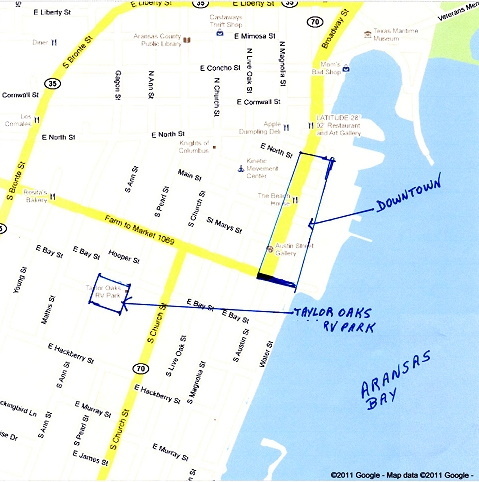 across the street in 1845.
five blocks from down town, the art district, the water, and shopping. which has a Blue Wave distinction. 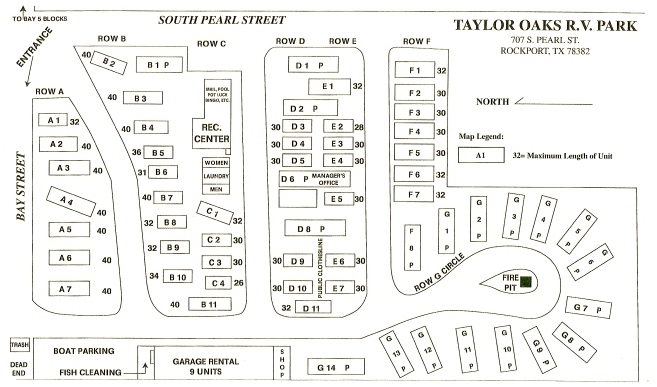 Paved roads, cement patios with picnic table at each site.